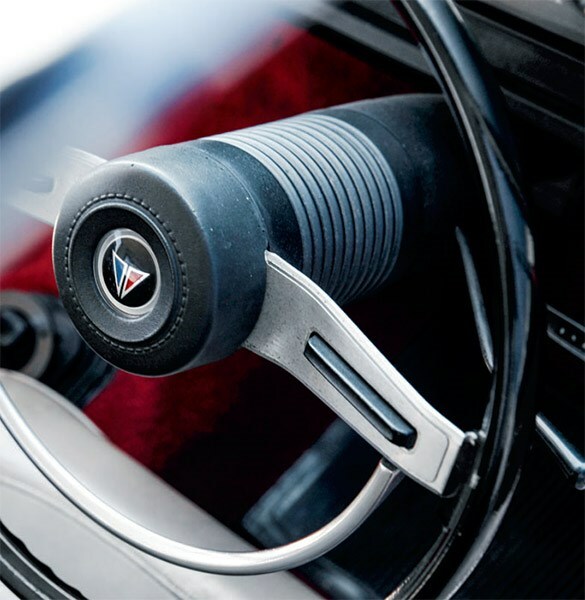 By 1970, Chrysler was well established locally with local manufacturing and design going back several years – so it knew what the market wanted. The big news for that year was an update of a car that had earned a lot respect, the four-door Pacer, essentially the brand’s response to the big guns from the likes of the more dominant Ford and Holden. For the VG Valiant, the most obvious styling change was a move to rectangular headlights in a revised grille. But more importantly, a new 4.0-litre six – the Hemi 6 – replaced the ageing Slant Six. Although not a true ‘Hemi’ engine (with hemispherical combustion chambers), it was close enough for Chrysler Australia to use the famous US brand in its marketing. 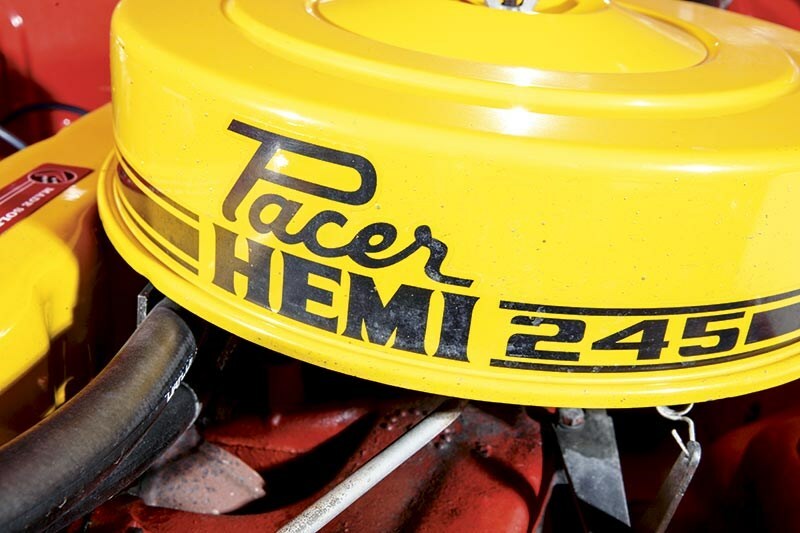 The stock Hemi 6 made 123kW (165hp) and 319Nm, but the base model Pacer with a two-barrel Hemi made 138kW (185hp). And, no doubt spurred on by the success of the VF Pacer, Chrysler Australia offered the VG Pacer with three more Hemi 6 tuning levels. Ticking the Option E31 box gave you a hotter cam, smaller fan and windage tray in the sump to counter oil surge. Although Chrysler Australia never released official horsepower figures, it produced 145kW. The hot Option E34 Track Pack ramped things up with a four-barrel carburettor, high-performance cam, shot-peened crank and conrods, high-flow oil pump, better bearings, dual-plate clutch, larger radiator, torque-limiting engine-mount strut and windage tray, for an output of 175kW. The Option E35 Hemi 6 had the Street Pack version of the four-barrel carburettor. 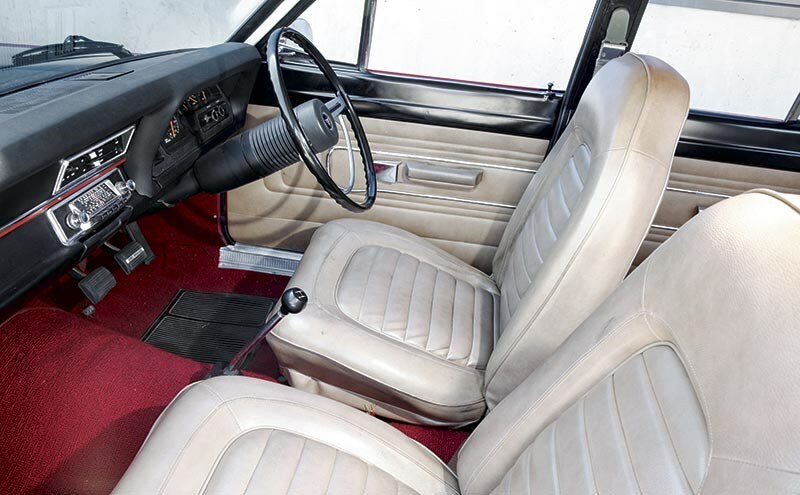 One limiting factor, though, remained the Pacer’s three-speed floor-shift manual transmission. Chrysler Australia was committed to only using Australian-made components and did not have a four-speed available. Regrettably, the VG was the first and last Pacer to be offered as a Hardtop. 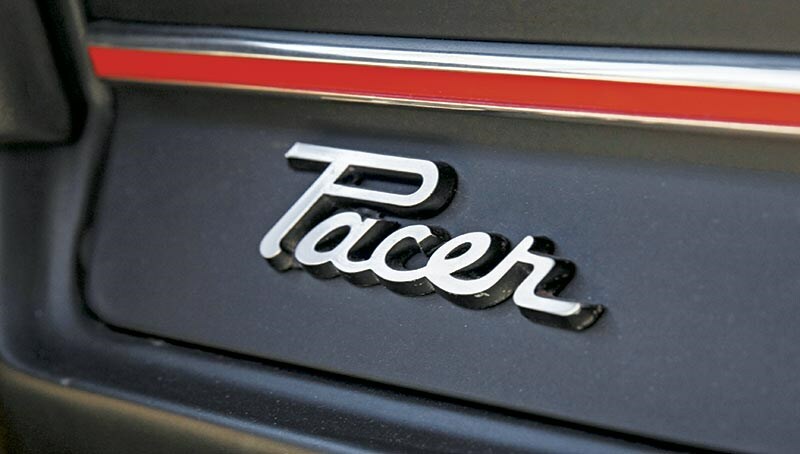 Its bold graphics, with black-out panels on the bonnet and body-length strips that wrapped around the boot lid and incorporated Pacer decals, also made it the best-looking Pacer. 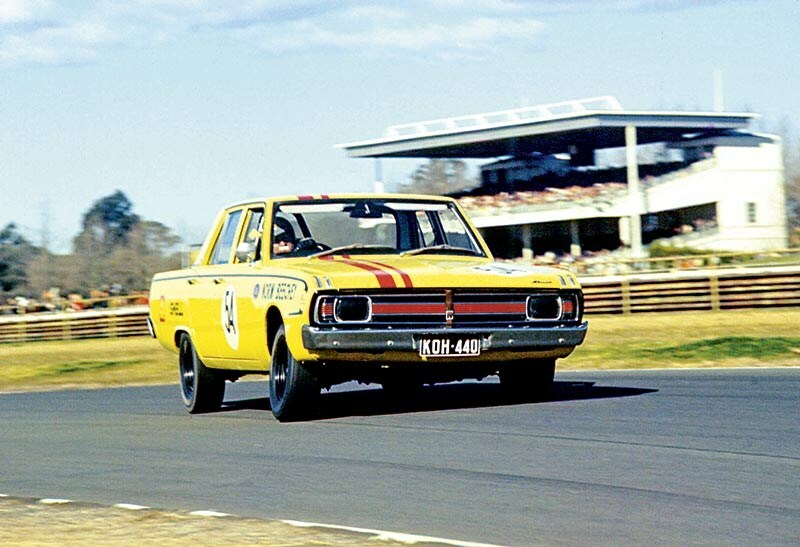 Though they lacked the outright profile of the GT-HOs and XU-1s of this world, the Pacers held their own at Bathurst. Geoghegan’s Sporty Cars had three examples well up the field by the end of the day, in fourth, fifth and seventh place. (Here’s a bit of trivia: the two lead Valiants were listed as two-barrel E31 cars, while the third was an E34 with the four-barrel). In any case, they’re an engaging drive today. Cliff Chambers value guide: ‘Big Tank’ E34 Pacers are scarce and quicker than their conservative shape suggests. At current money they remain a collector market ‘sleeper’. $35,000-75,000.